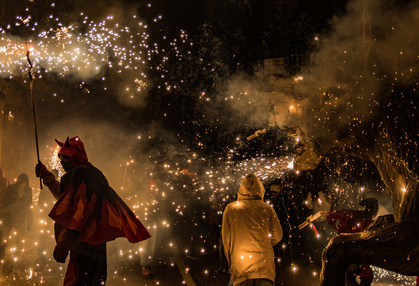 The demons' pyromaniac party is just one highlight of the "Fiestas de San Sebastian" in mid-January: Drumming, howling and in the "Correfoc", the fire dance of the demons, sparkling with sparks, wild figures dance through the nocturnal streets of Palma. Put on old clothes and protect your head! 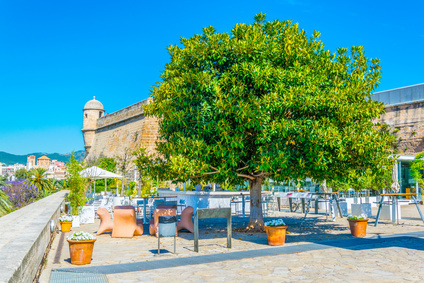 The annual almond blossom in January / February covers large parts of the island with 7 million almond trees - a truly remarkable natural spectacle and the perfect time to explore the island on a hike or bike ride. Or to take the historic train from Palma to Soller.